Banking and corporate finance is critical for any business, but especially for the global empire. 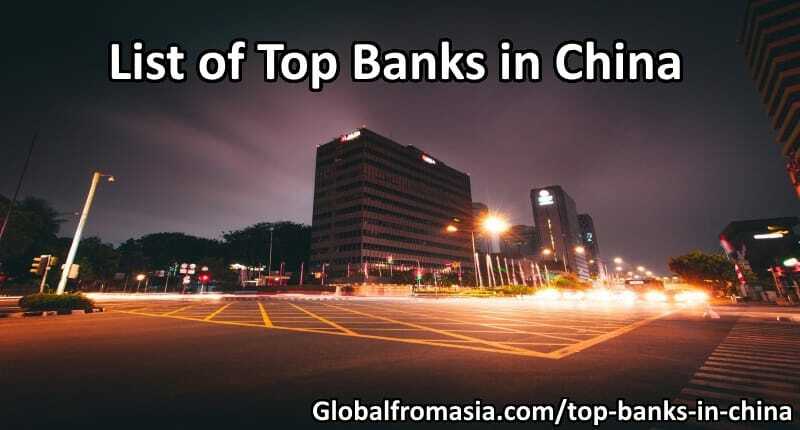 We dig into various options for banks in Hong Kong and other parts of Asia. Let’s talk banks, credit card, financing, currency exchange and more. Let’s learn how to get ahead of these banks! Malaysia is one of the fastest growing economies in the region – one of its economic progress’ major contributor is its innovative and growing financial sector. 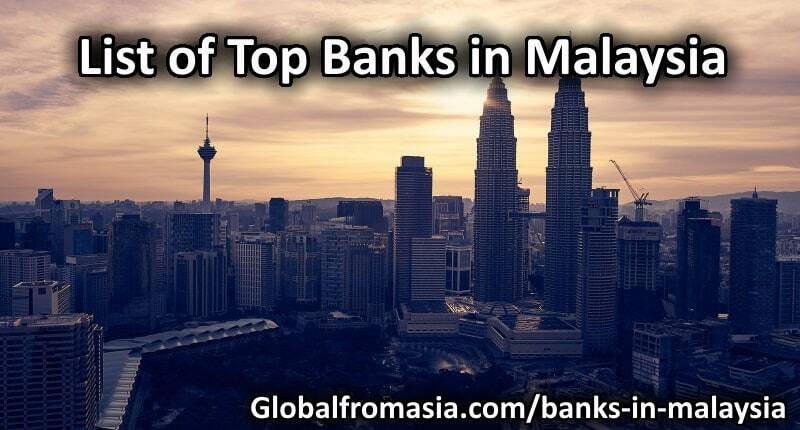 Today, Malaysia has 27 commercial banks, 11 investment banks, and 18 Islamic banks. Its banking sector remains well-capitalized, retains profitability, and continuously improving. Singapore is known as one of the best business hubs in the world. Its economic development has been rapidly growing – and one of the key drivers of its progress is their banking industry. 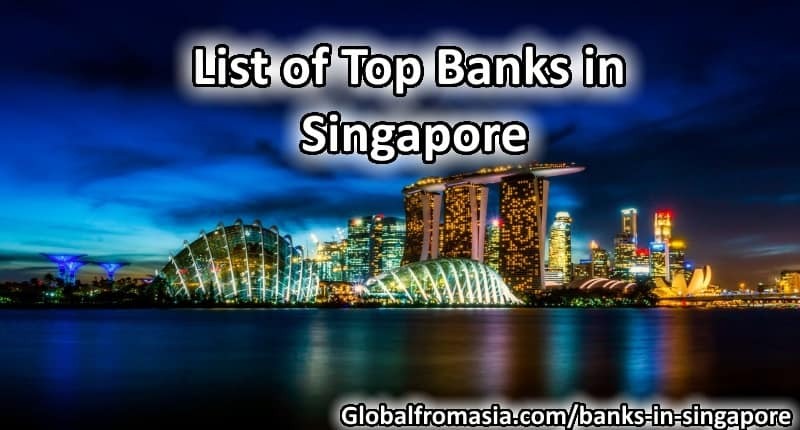 Singapore’s banking sector has helped the country by means of facilitating trades, corporate financing and infrastructure building. GFA228. 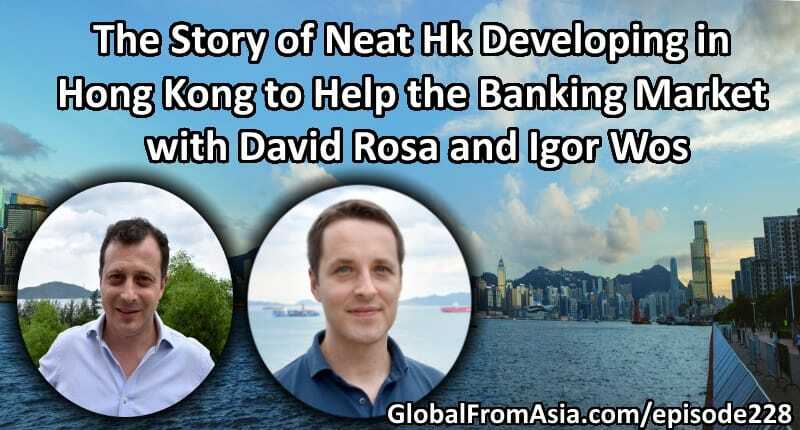 This week’s show we have a hot FinTech startup here – Neat HK – I call them a “bank” but they won’t say they are. 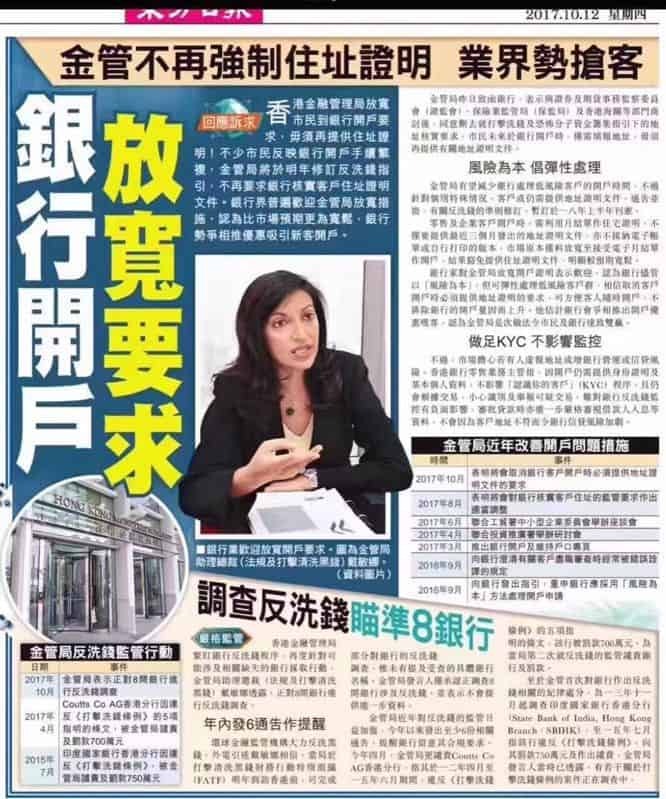 They have been working hard on a personal and business financial services solution in HK for years and today we have 2 of the founders on the show to talk about the story and explain their solution more. For full show notes, check out GlobalFromAsia.com/episode228. Nowadays more and more Filipinos are opting to work online rather than tied to a physical office, this actually gives an amazing opportunity for businesses to be able to offer products and services in the global market. More and more people in the Philippines are opting to use Paypal Philippines to get paid. In case, you are recently employed and is now about to transfer your first paycheck, here are the steps on how you can withdraw your money from the PayPal site. Opening bank in China is not a hard as one would think. 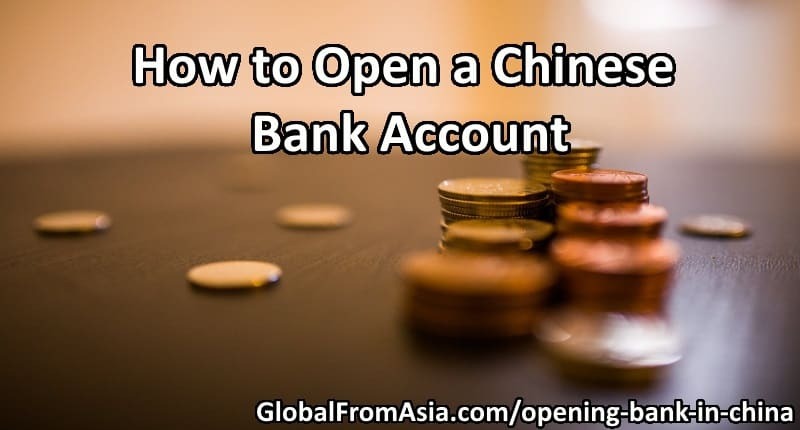 In case you are a foreigner or a resident of the country and needs to open either a personal or business account, the process is not that difficult. All you have to provide is your passport and do not forget to bring some money, of course. Get a few tips here. Cryptocurrencies are the hottest topic nowadays in the business industry. Last year, Bitcoin made a huge buzz by achieving a huge milestone that surprised everyone. The leading cryptocurrency has proven to all its critics its value. What are the leading initial coin offerings in Asia? 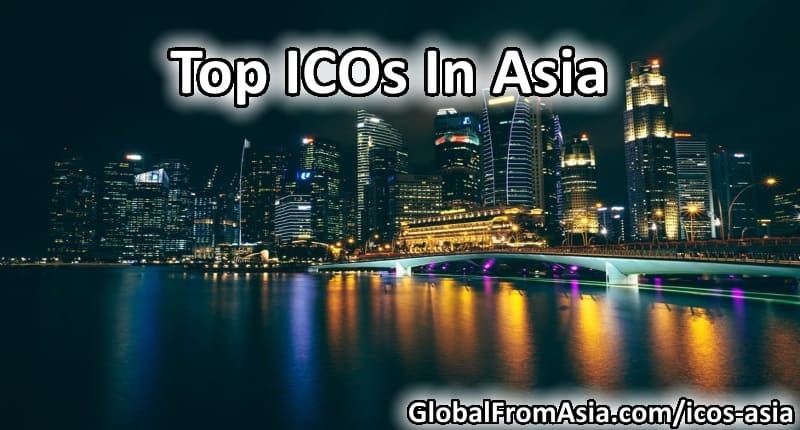 Here is a list of the leading ICOs in Asia in no particular order.